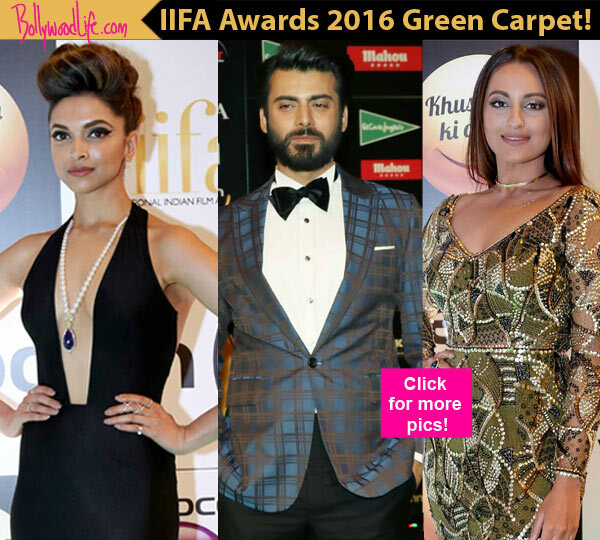 Fawad khan shares warm moments with Deepika on IIFA 2016 awards ceremony. So with some brilliant wordplay and undeniable charm Fawad won the hearts of audience as well as the hottie Deepika Padukone on stage. Fawad smites the audience + Deepika + her beau Ranveer with brilliant song converted dialog . Deepika just melted and gave unexpected hug to Fawad , which he later revealed was dream come true. And made his day. Fawad Khan is pakistani actor director who venture with couple of big banner films into Bollywood.